We all have a different favorite style of Chardonnay – just ask and we’ll try to describe it. It might be easier, however, to track what we buy, which is often the same labels again and again. 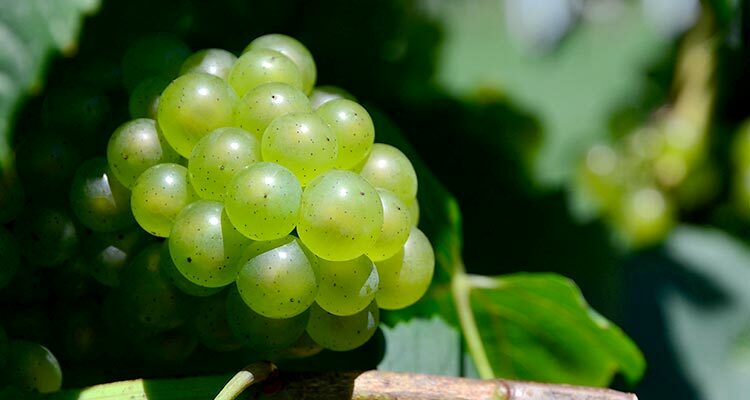 Some will only buy pricey Chardonnay produced from cool, Carneros grapes in California. Others like a particular animal on the label. And many of us are price driven (and proud of it). Whatever we choose, we buy a lot: over 5.5 million bottles a day in the US, which accounts for nearly 20% of the country’s wine sales. This year, May 25th is #ChardonnayDay. Who makes up these days? PR People? Wine distributors? 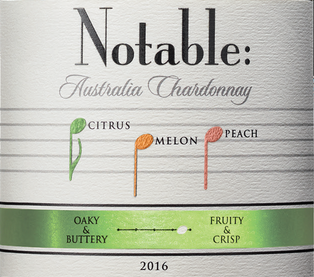 Who knows… But this week it inspired me to try a selection of New World Chardonnay at a wide variety of pricing, from $7 to $32. I invited some visiting French friends to join because, of course, French people know wine. And because Chardonnay originates in the French region of Burgundy – though we didn’t drink any from there. I was curious to find out what everyone would think about the wines – if they didn’t know their origins or prices – so we tasted blind. And because my husband meticulously wrapped the four wine bottles in paper bags, I didn’t even know which was which when I tried small samples in order to determine the correct order for tasting. When we unwrapped the bottles, I was thrilled to see the results. Several in our group preferred a $6.99 bottle from California. The French person with the most wine experience also liked a California Chardonnay, though this one sells for $14.99. Personally, I was torn between the $14.99 Australian version and the $32 bottle from Russian River (California). Maybe I really am a Chardonnay snob? Interestingly, some of these bottles had flavor descriptors on their front labels – perhaps a new feature I am unaware of? I’ll include those alongside my own tasting notes below. Beginning with some green aromas of basil and green pepper, a hint of chalk and then sweet fruit takes over on the palate with a glycerol-like, pleasantly round mouthfeel and a peachy flavor. Somewhat short on acidity and finish. A more floral aroma morphs into vanilla with butter or argan oil. 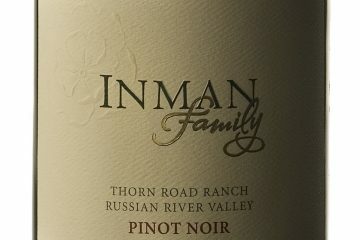 Buttery on the palate, along with toasty oak and more vanilla, and acidity coming along toward the (moderate) finish. Though the winemaker notes say this was fermented in stainless steel, there’s a distinct note of wood in the aroma and structure. Starting with green celery on the nose, fruit flavors develop on the palate: citrus over tropical fruit, even a hint of lemon in the finish. Moderate acidity. A bare hint of pleasant cut grass in the aroma, this wine has a medium-light body with flavors including vanilla, ripe pear, apple and orange notes, with a flinty underlayment. Good acidity and a longish finish make it a good food pairing.